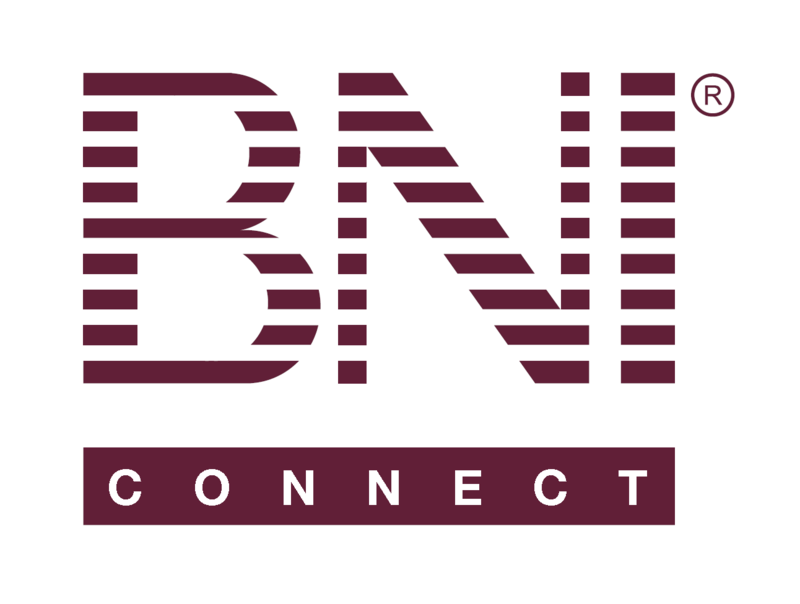 The BNI Connect Landing Page (For Members) – BNI Connect & BNI University Support - How Can We Help You? After logging into BNI Connect for the first time, you will notice a refreshing new landing page! Quick Snapshot View of Your BNI Activity! Enter your slips electronically and follow your activity with all new reports! Jeremy, We have a member that joined quite some time ago and still has no access to BNI Connect. After months and many various requests, he's still not been able to access the website and because of that has not been able sign up for his success training. He's getting frustrated and can't seem to find anyone to help him. Can you email me with who he should contact and I'll pass that on? We're in the Bold Business Builders group in Maryland. Hi name is Derrick Williams. Aloha, I have been a BNI member of the Lahaina Chapter for about three months, and have just found BNI connect on my own, but need some help with the website, setting up my profile. If there is any assistance for new members please let me know. Thank you. Great to hear from you ... happy to help! How can i set up my page as I only seem to have limited access to updating my profile ,which includes name, phone number email and avatar. @Ferne - there is a series of live and recorded videos that step through this process. There are a total of 5 in the series, the first one deals with the profile and getting that configured. I have a question you may be able to help me with. When does a new chapter get to use BNI Connect. My son is in a new chapter and you would think that BNI would give the new chapter and it's members the tools to be successful in the beginning stages. Do they have to have a certain number of members as I thought BNI Connect was part of the membership for each member.